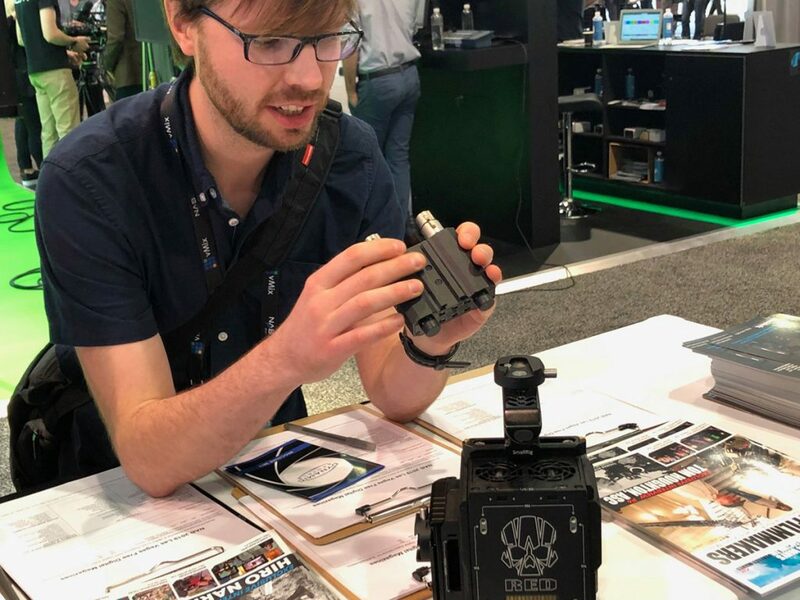 At the 2019 NAB Show, Las Vegas, StudentFilmmakers Magazine exhibits & distributes their magazines at booth #C8944 in Central Hall, and also, shares new audio technology. As featured in the newest print edition, StudentFilmmakers Magazine showcases Beachtek’s New DXA-RED, the new standard for recording audio on RED cameras. Attendees can get hands-on with the DXA-RED at the booth. 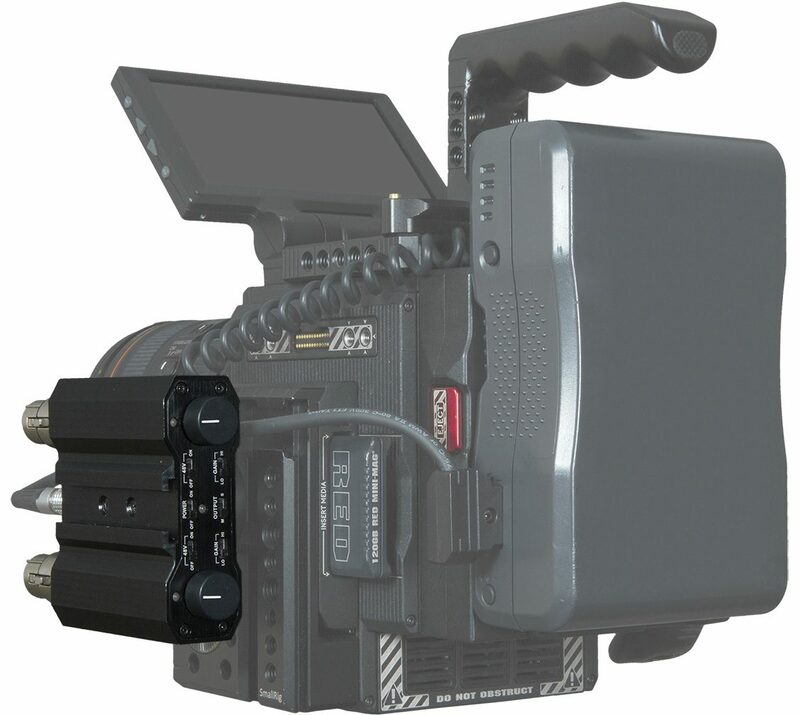 The DXA-RED is a super compact and easily mountable dual XLR adapter for RED DSMC2 cameras.